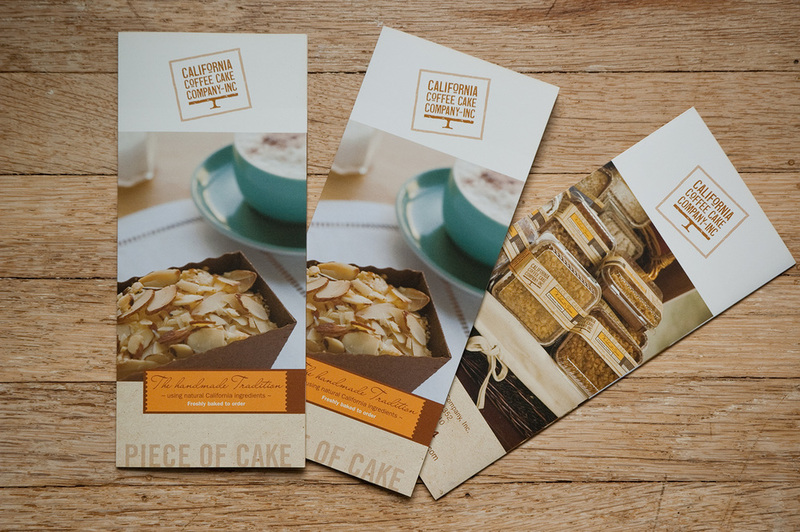 California Coffee Cake Company needed an identity that spoke to their hand-crafted baked goods and a way to package their mini coffee cakes without the expense for custom packaging. Rena B Design created the stamp-like logo that brands all their products and a series of sleeves for the many flavors of coffee cakes. 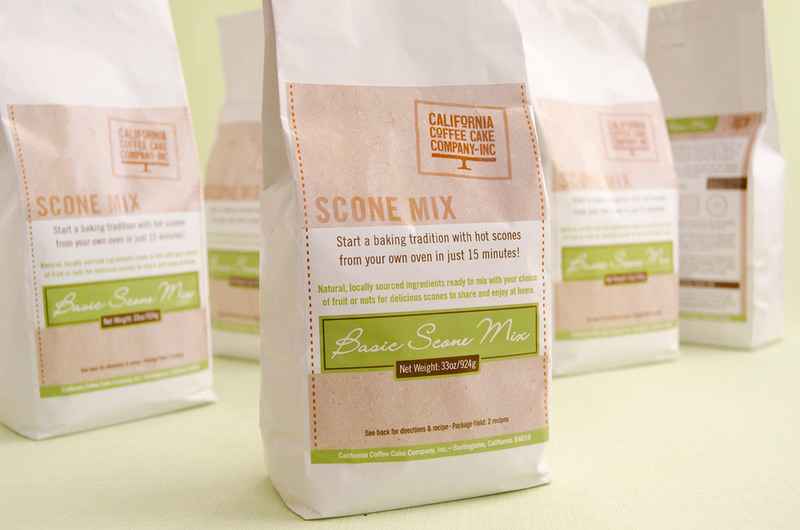 We also designed labels for their scone mix bags sold to cafes and retailers and photographed many products for marketing purposes.